January 2013 – Cut the B.S.! … I mean Blood Sugar! Now I feel I can still be diabetic and sassy! So thankful for these options! 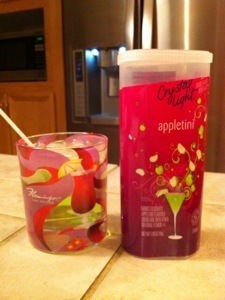 Now, if only they can carry these crystal light mixers at the bars! In drinking, as well as in life, don’t forget to Cut the B.S. !